One of the more difficult tasks for a returning veteran is applying for the many VA benefits. The unknown of “should I,” “would I qualify,” “how do I apply,” or “where do I go for help” can be a frustrating experience. VA intends to ease those frustrations and facilitate your transition from active participation in armed conflict back to civilian life with some basic tips for applying for benefits. The VA changes rules and regulations so always check on E-Benefits for the latest application process. The most typical claim for benefits is for compensation for military service related injuries. Complete VA Form 21-526, Veterans Application for Compensation or Pension. Or, you may obtain a copy of the form from any VA Regional Office (list of regional offices). Calling or visiting any VA health care facility or VA regional office. To find the facility nearest you, visit the VA Facilities web page. Contact VA through on-line messaging. 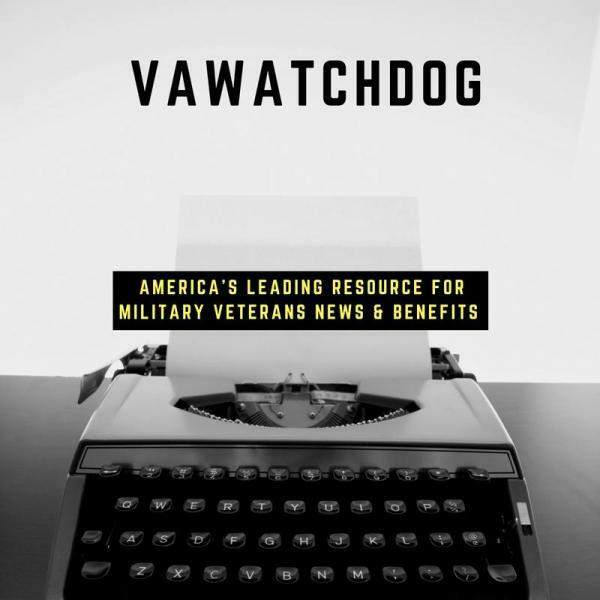 This link gives you access to Frequently Asked Questions (FAQ’s), a series of “800” telephone points of contact, mailing addresses for VA offices, and access to a secure, web based messaging program where you can leave questions, by subject matter that are not answered by the FAQ’s. Federal Benefits for Veterans and Dependents. An informative benefits pamphlet in PDF format. Visit VA’s health eligibility web site for questions about medical benefits and application procedures. VA benefits counselors can answer questions about benefits eligibility and application procedures. Contact the nearest VA regional office at 1-800-827-1000 from any location in the United States and Puerto Rico. VA facilities also are listed in the federal government section “Blue Pages” of telephone directories under “Veterans Affairs”.